Every aspect of the electrical industry if being effected by the emergence of networked equipment and the accompanying cyber security implications. 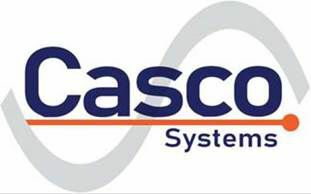 Casco Systems offers consulting and engineering services to help our clients ensure the reliability, security and robustness of critical real time networks. We offer services to aid in the process of security by providing networks, systems and software that consider security from the ground up.